Recently I had the pleasure of styling the beautiful Hanalei Reiponty’s flowing locks for Black Magazine. Our Australian team Sarah Birchley and Gemma Elaine teamed with photographer Jessica Aleece to shoot a feature on Hanalei featuring her brand of women’s wetsuits. 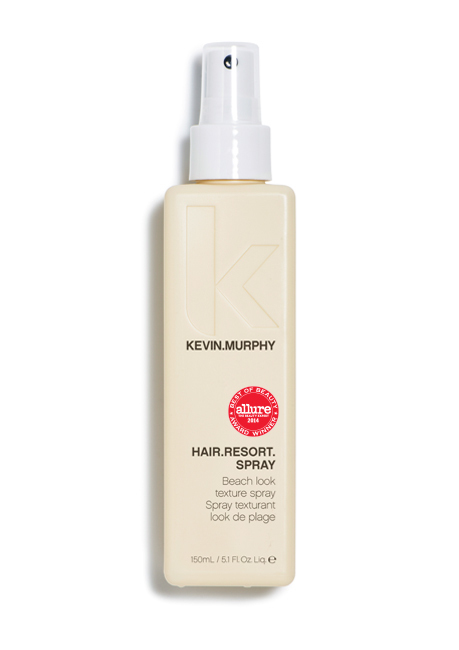 To style Hanalei’s hair I began by first spraying Kevin Murphy’s hair resort spray throughout and tonging her hair into a loose S wave. I finished with a generous amount of hair resort spray.